06.25.10 POTD, originally uploaded by Sarah (SarahDanyelle). Leaving town on Friday to go to Paris. 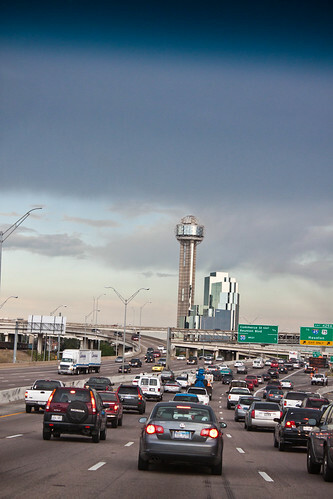 Storms rolled though causing tons of traffic delays. Instead of taking two hours, it took almost four. Crazy.